We are often a little lost when it comes to freezing and defrosting dishes. There are however, certain basic principles that will help you preserve the flavour and freshness of food. 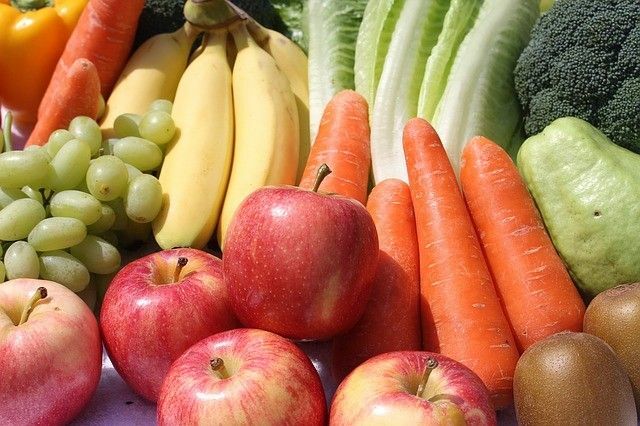 Do not freeze food in its original packaging. Remove the foods from the packaging and wrap it tightly in plastic wrap. Next, place it in a freezer bag and remove all of the air from it. Use containers that are specially designed for storing and freezing foods. Aluminum foil should not directly touch the food, as it may lead to oxidation. It’s therefore better to place plastic wrap underneath the foil. Blanch beans, broccoli, cauliflowers and then plunge them into ice water. Lay them out on a tray and place the tray in the freezer. The aim is to freeze the veggies individually before putting them together in a container or bag. Sweet peppers can be roasted in the oven or grilled on the barbecue. They should be cooled down rapidly. This is done by dividing them into small portions before putting them into the freezer. When it’s time to use them, you can simply defrost the required portion, and no more. Wash them and dry them with a clean dishcloth or by using a salad spinner. 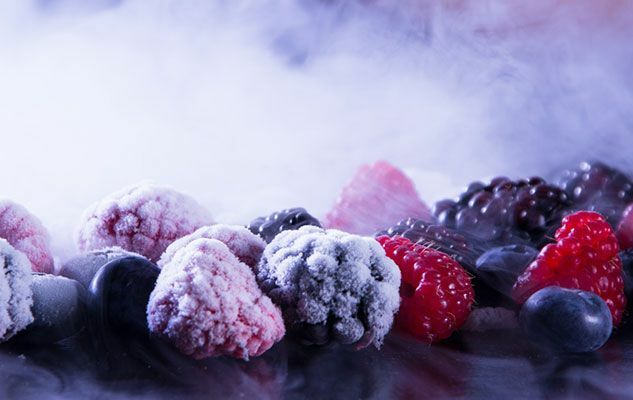 To avoid ending up with a block of frozen fruits, you should freeze them by spreading them out on a tray in the freezer. Once frozen, you can put them into a same container. This way, they will be easier to “portion out” when they are required. Put the portion in a plastic container. Seal the food directly with plastic wrap to keep out any air. Then, cover with the lid. what about freezing corn on the cob…leave husks on or off…blanch it?